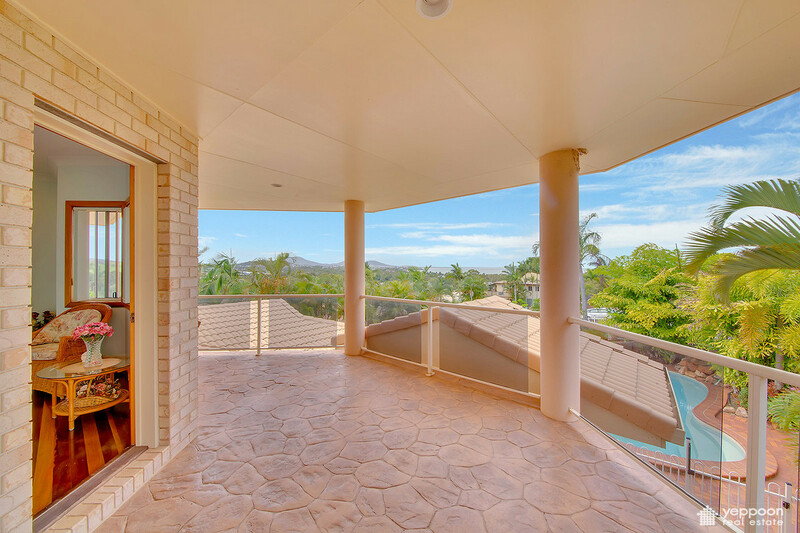 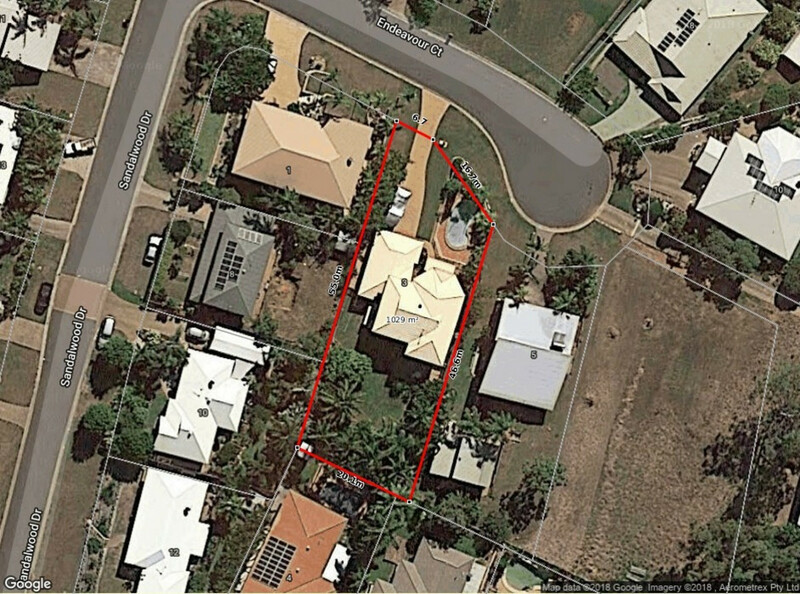 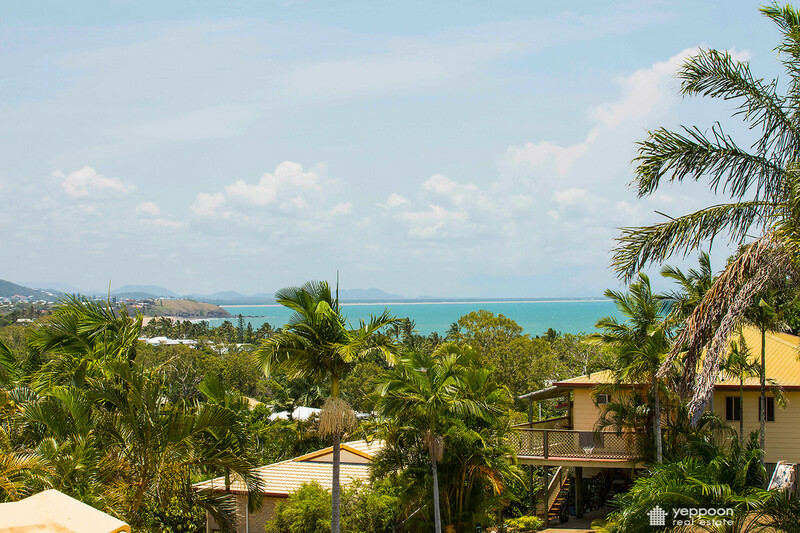 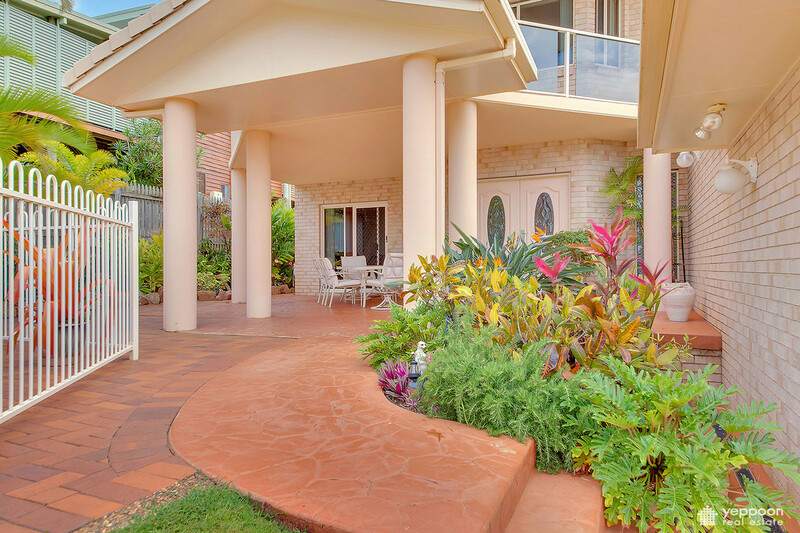 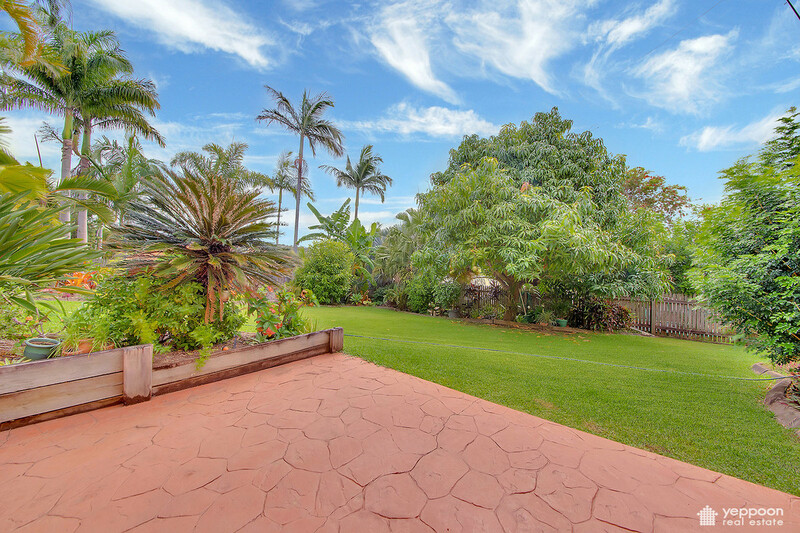 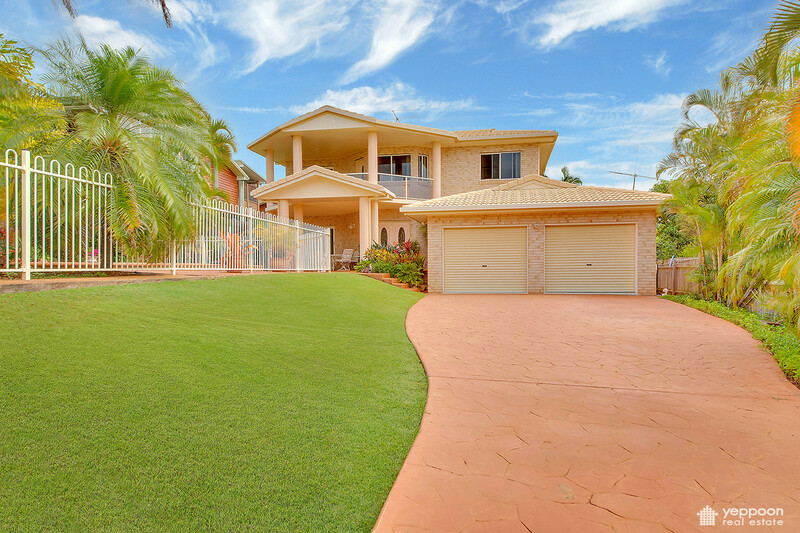 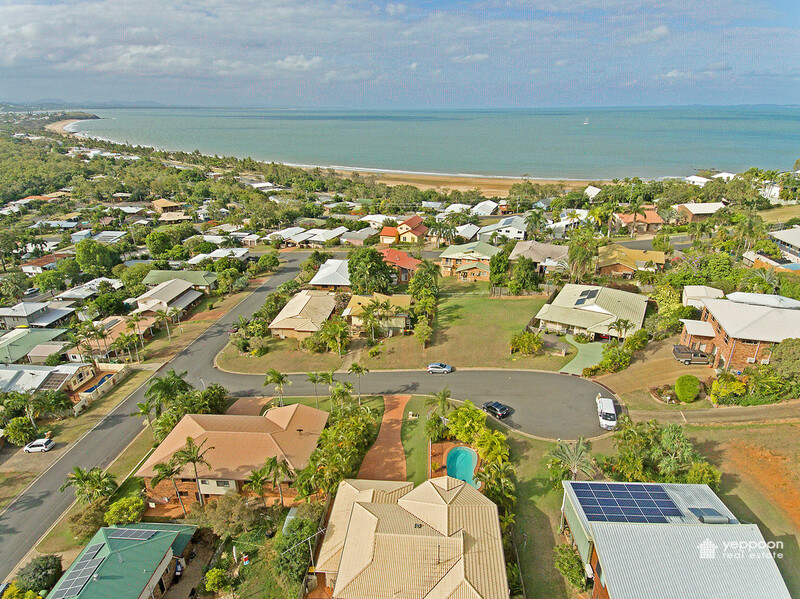 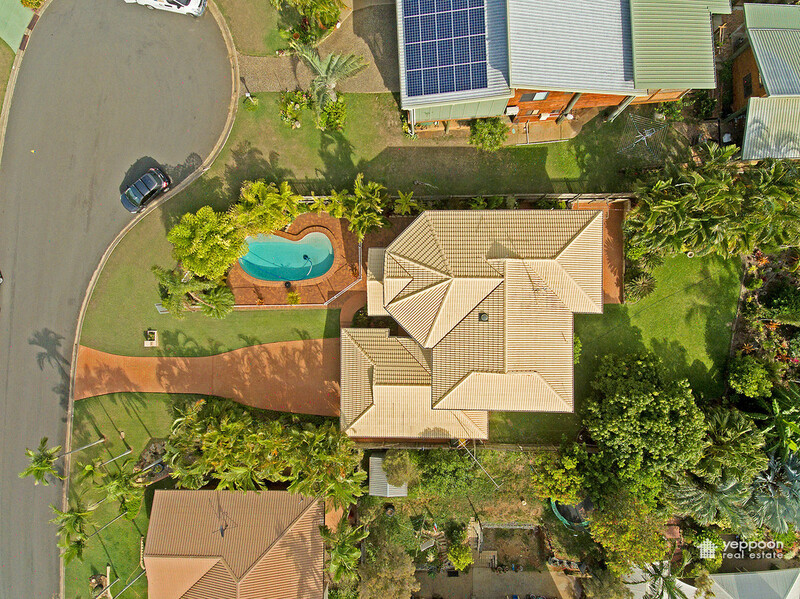 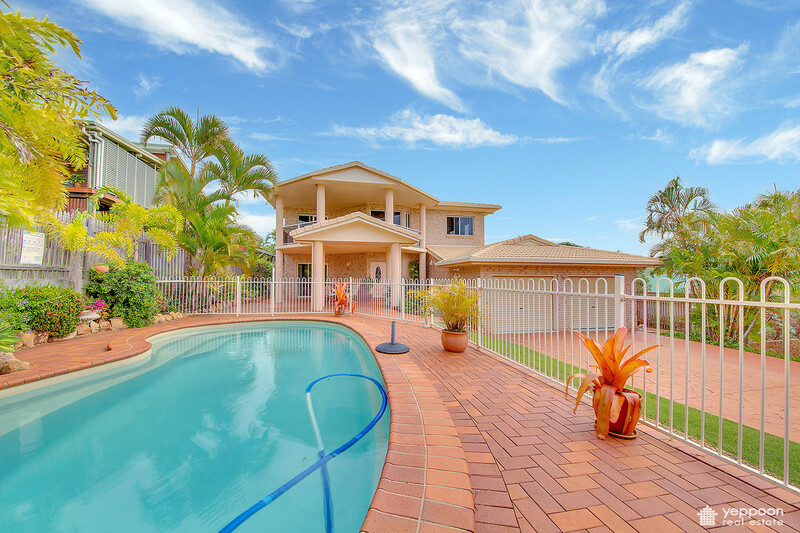 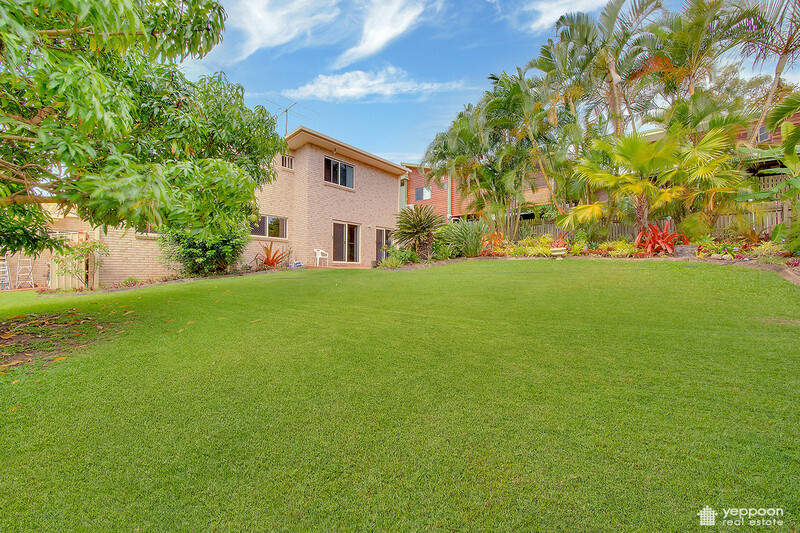 Offering sea views from each level of this well built, double storey home, you will be impressed with the size, views and entertaining options on offer. 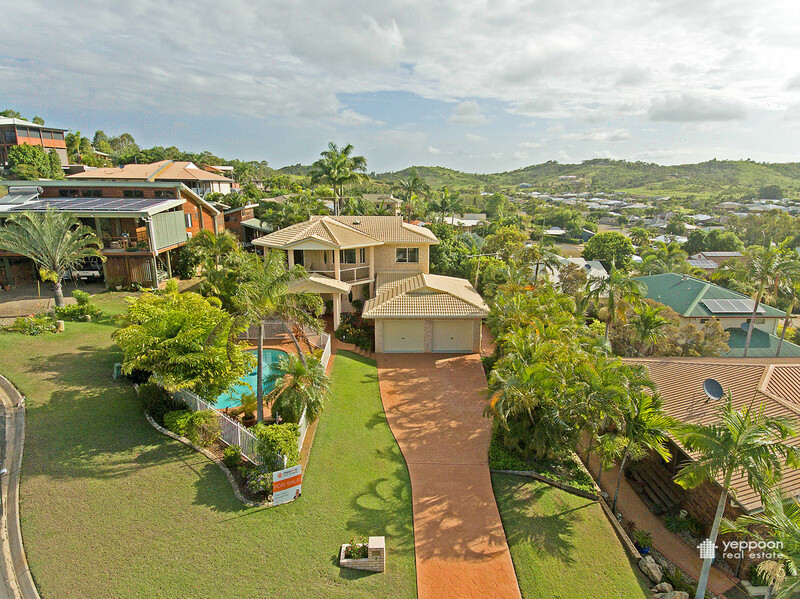 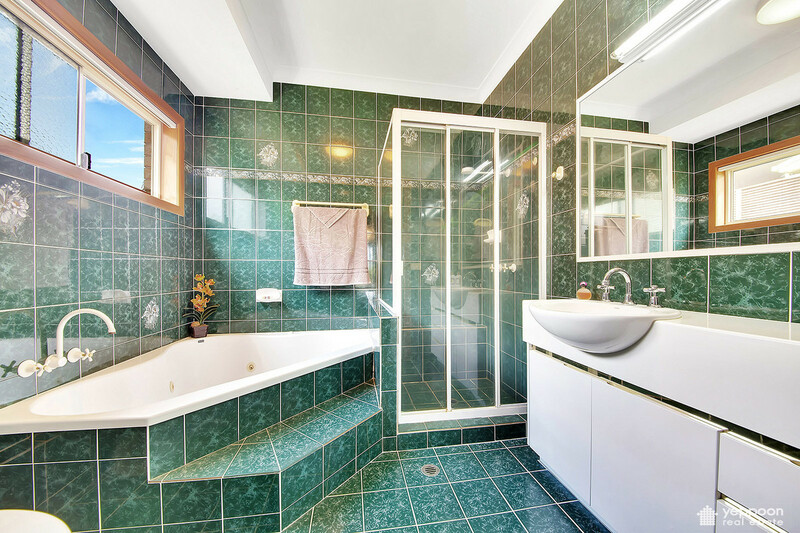 Immaculately kept, make this a must see as the value on offer is outstanding! 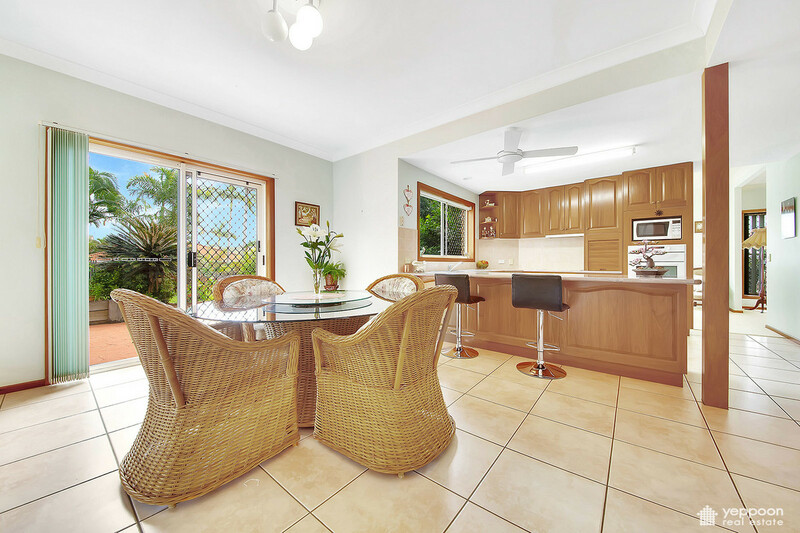 • Spacious sea view front balcony- just perfect for entertaining! 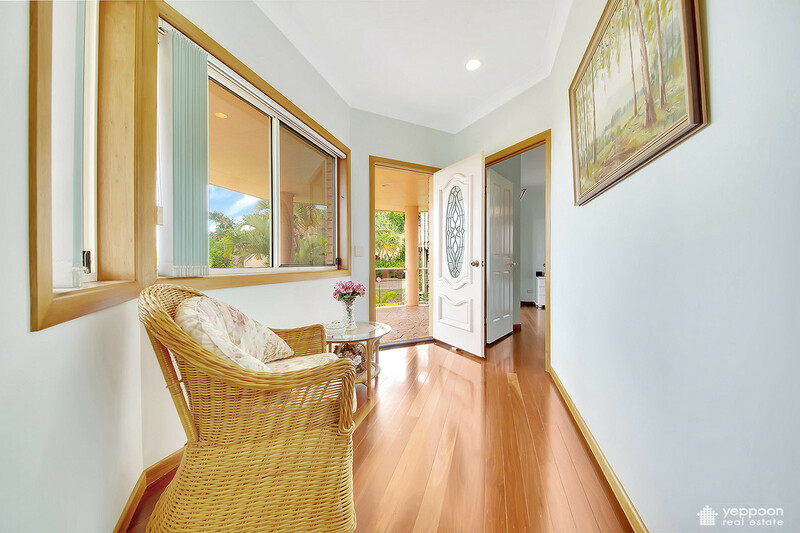 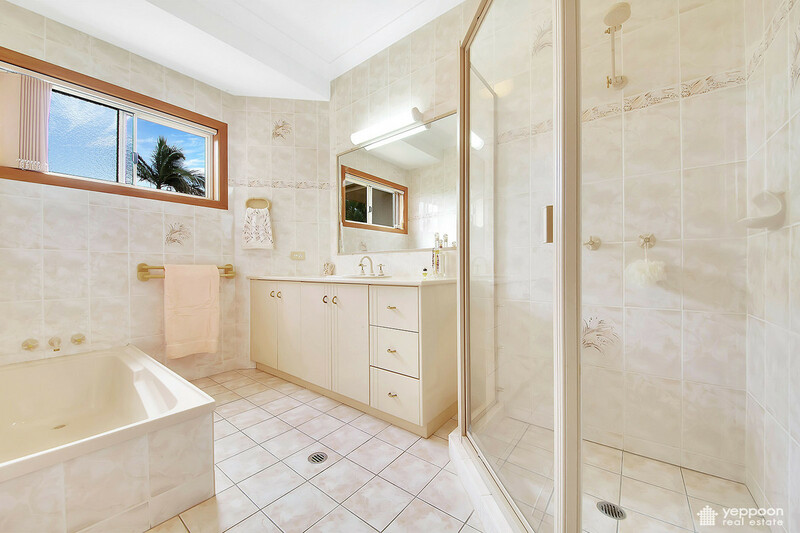 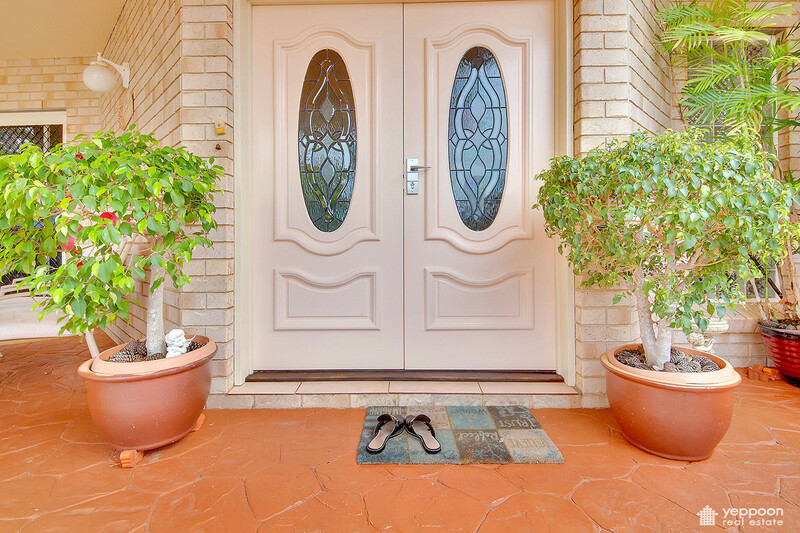 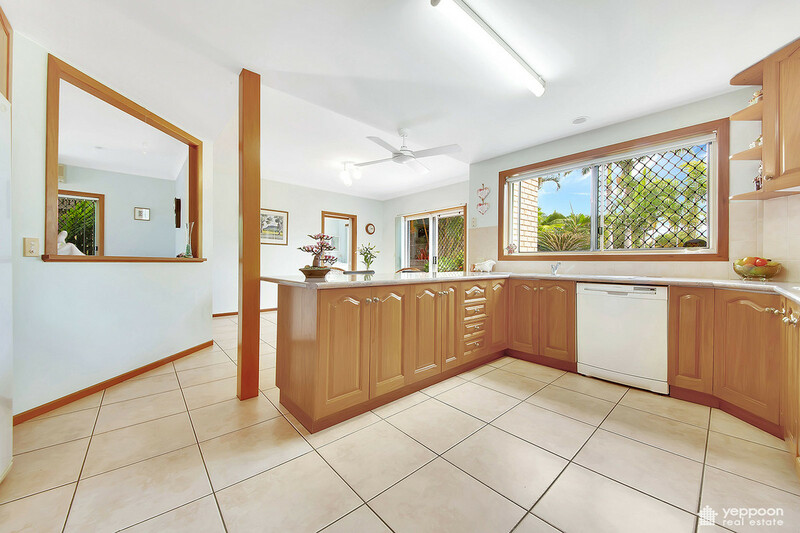 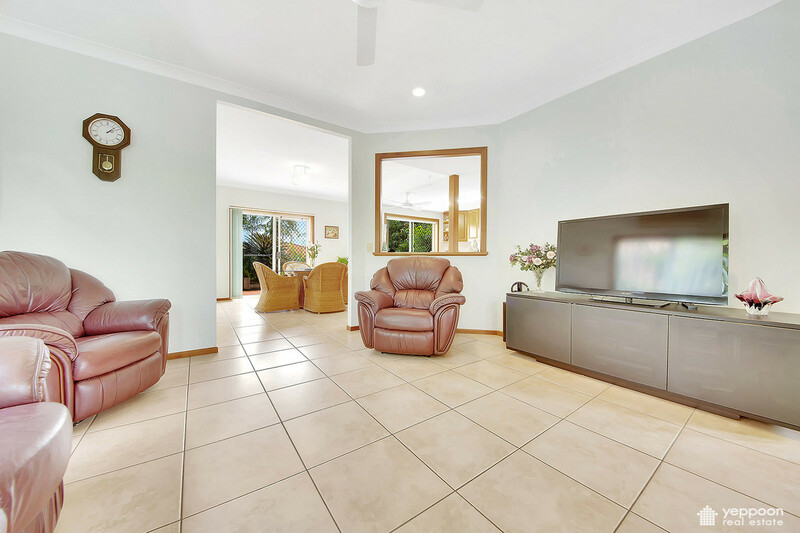 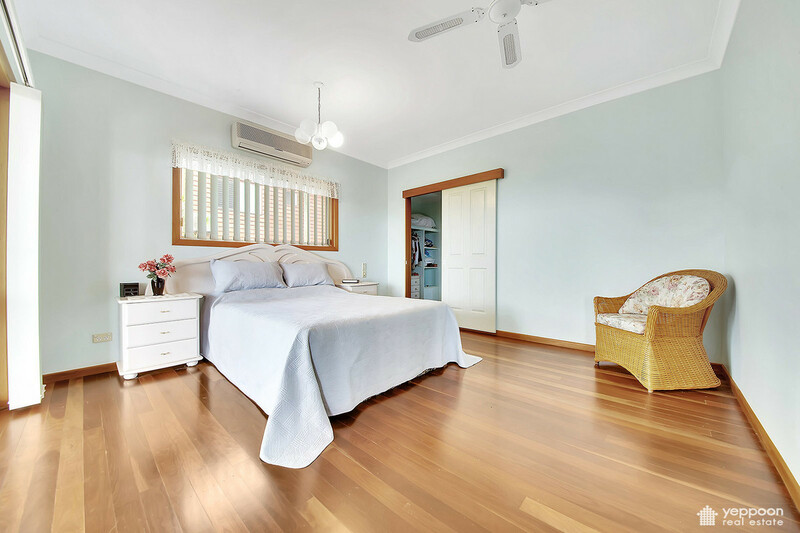 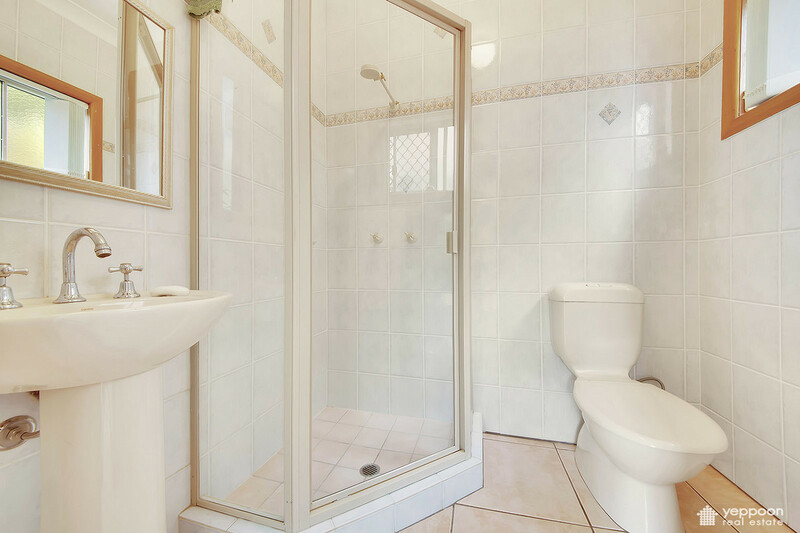 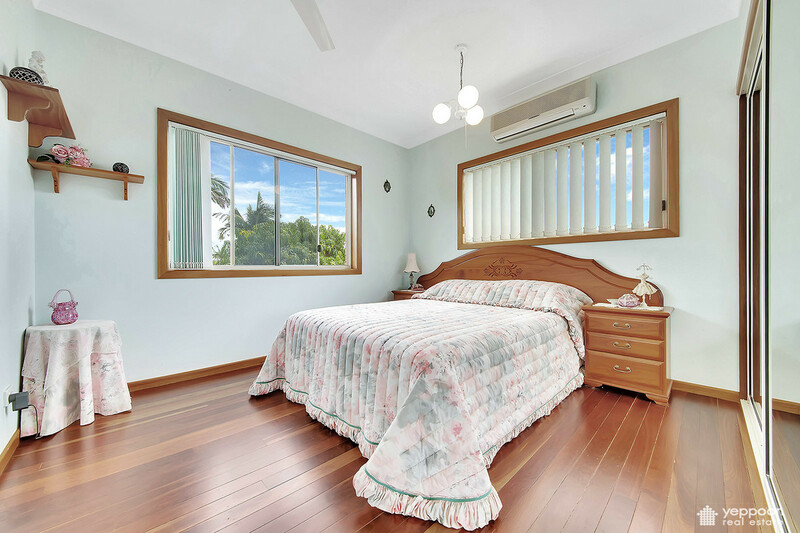 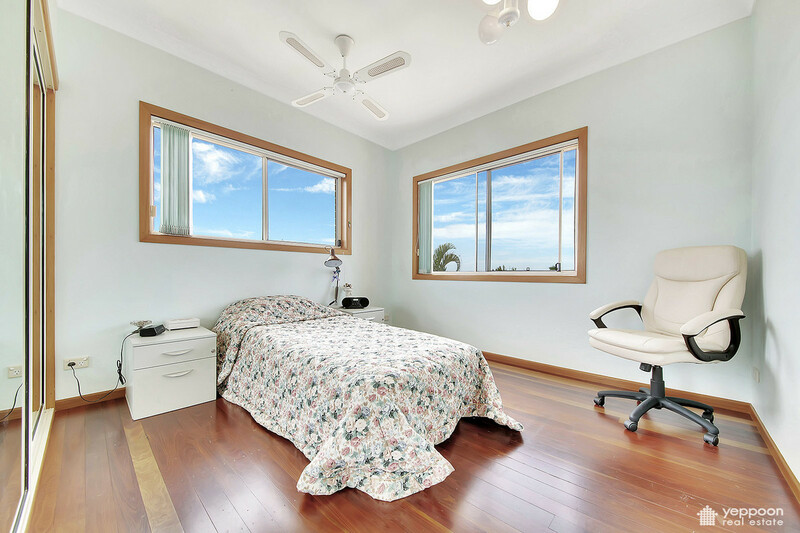 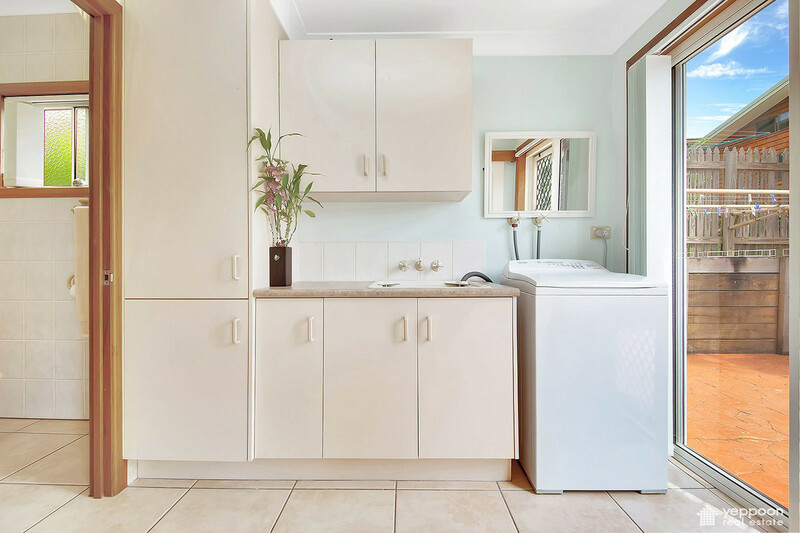 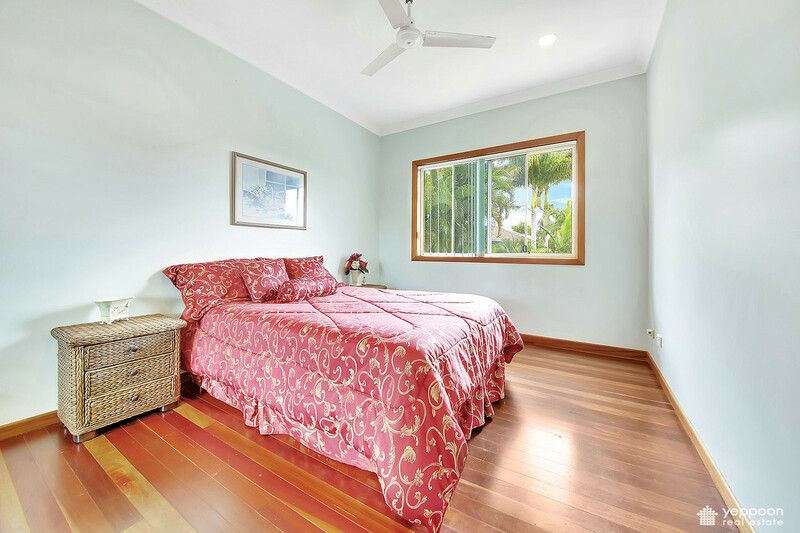 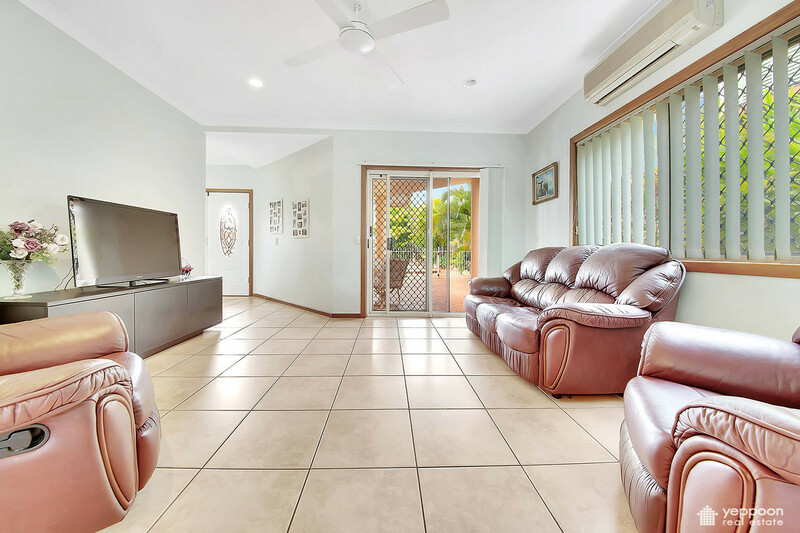 • Generous extras throughout the home including feature wooden floors, air-conditioning, raised ceilings and loads more! 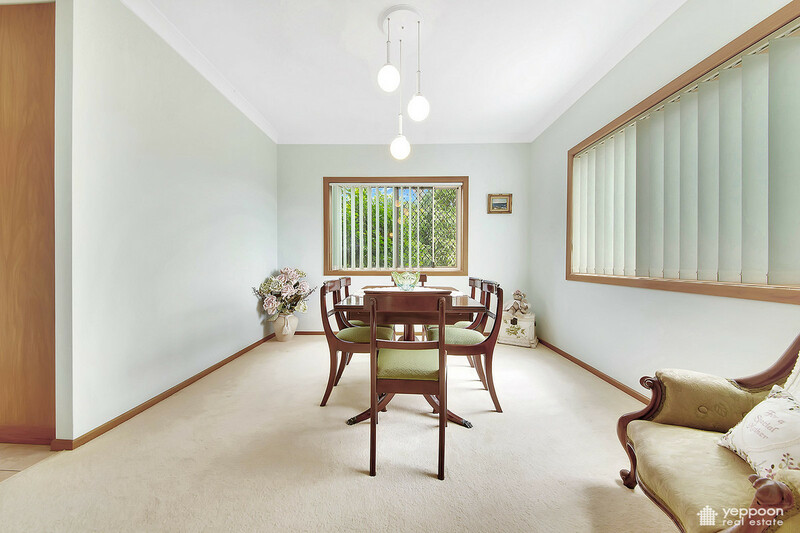 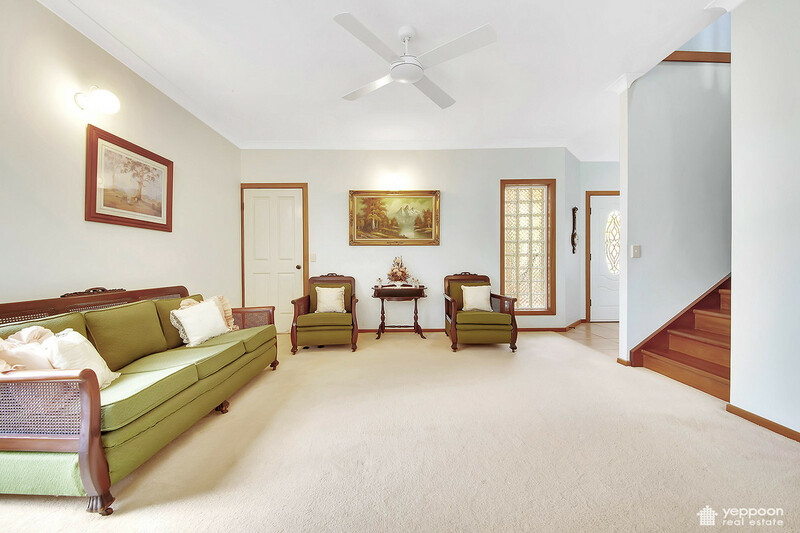 Be quick to inspect as motivated owners are set to downsize and will sell this beloved family home. 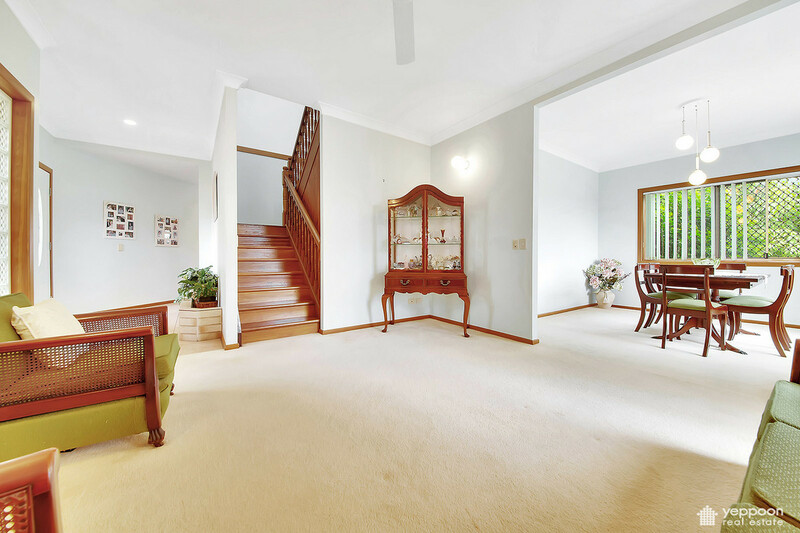 Inspect today.